How many times have you sat in front of your laptop and read over your email worried about how your email would be interpreted by the recipient? Or spent hours and hours working on a press release, concerned that the tone may not be aligned with your target objective? 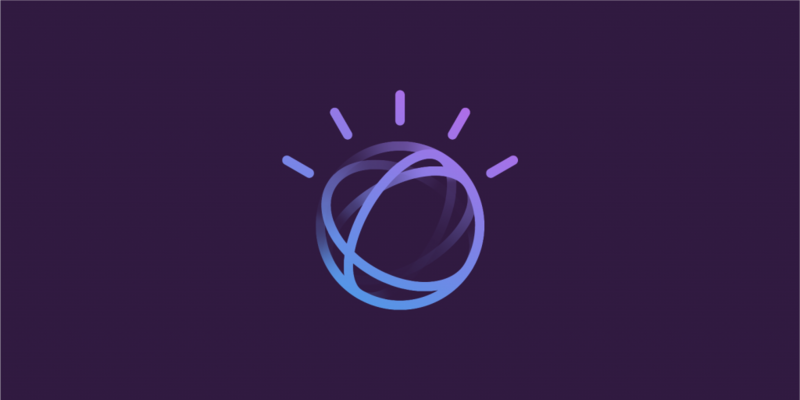 These are just a few of the challenges people experience on a daily basis and what inspired us to develop the latest beta API on Watson Developer Cloud, Tone Analyzer. We are constantly communicating with people through text, which can leave room for frequent misunderstandings. Tone Analyzer is a service designed to help people assess and refine the tone in their communication. Specifically, the service provides insights about the emotion, social and language tones reflected in that text. 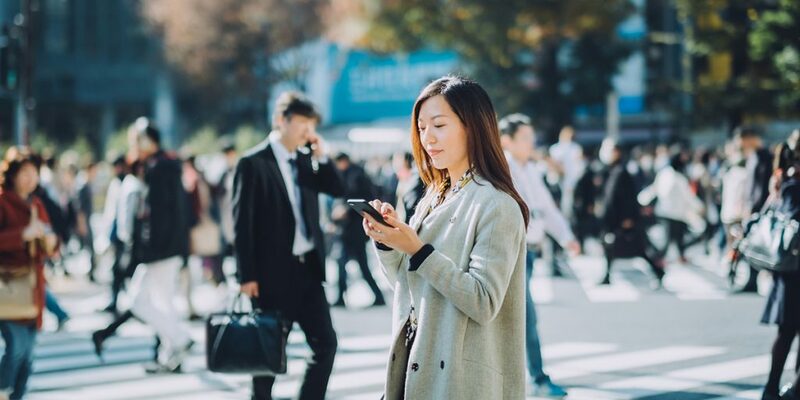 Such insights can be used for a number of purposes, including customer service communications, marketing communications, public relations management, personal communications and automated contact center management. In our previous blog post, we explain the three types of tones: emotion, social and language that the service infers from the piece of communication, in more detail. Below we will highlight the most recent changes to the service. Emotion Tone: Our emotion tone now has five different emotional sub-tones: anger, fear, joy, sadness, and disgust. The previous, experimental version was only grouped into three emotion categories: negative, cheerful, and anger. Based on the feedback from users, however, we have expanded the set of detectable emotions reflected in text. These five emotion labels were adopted from Plutchik’s Wheel of Emotions. Social Tone: Social tone infers aspects of social propensities in people’s personalities. Tone Analyzer currently infers five different social tones, namely: openness, conscientiousness, extraversion, agreeableness, and emotional range (alternatively neuroticism). These five social tones are adopted from the Big-five personality model. The previous experimental version had only three of the five social tones. Openness is the extent to which the presented text demonstrates openness to experience a variety of activities. Conscientiousness is a tendency to act in an organized or thoughtful way as expressed in the input text. Extraversion is a tendency to seek stimulation in the company of others. Agreeableness is a tendency, expressed in writing, to be compassionate and cooperative towards others. Emotional range is the extent to which a person’s emotion is sensitive to the environment. Language Tone: Language tone, formerly known as writing tone, provides feedback on how analytical, confident and tentative one’s writing is. The three tones in this model are unchanged. Analytical tone shows a person’s reasoning and analytical attitude about things. Confidence tone indicates the degree of certainty exhibited by an individual towards something. Tentative tone shows the attitude of inhibition. With this release, our new and improved models are going beyond lexical tokens and are incorporating additional features such as punctuation, emoticons, and language parameters (e.g. : sentence structure, complexity etc.). You can use tone analyzer to assess the emotional, social and writing impressions being conveyed in the writing and then focus on improving one or more of these tones. You may also note that in this version, we no longer provide word-evidence for various tones. Instead, we provide sentence level tone analysis to help you identify what sentences can be focused on to change a specific tone. Word-revision suggestions are also no longer available in this beta version. We are improving our models to provide tone revisions and hope to bring back an updated version of this feature in future releases. The ability to assess tone automatically becomes especially important in situations where: (a) it is impractical for people to process large volume of articles/text to derive insights or (b) people need the aid of a tool to act as their inner critic or tone assistant in helping refine a message being drafted or (c) personal and professional branding is critical to communication. The beta API is currently available for English text input. More details about this service, the science behind it, how to use the APIs, and example applications are available in the documentation. The technical team responsible for tone analyzer includes: Liang Gou, Hernan Badenes, Richard Gabriel, Pritam Gundecha, Rama Akkiraju, Jalal Mahmud and Vibha Sinha. Alisha Lehr is the offering manager. 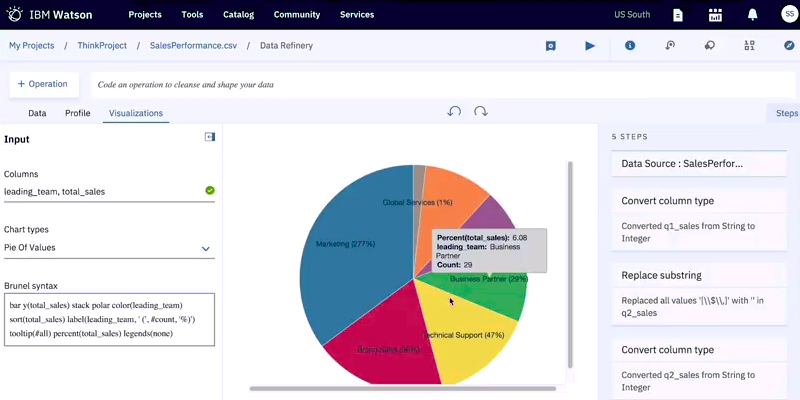 Try the new Watson Tone Analyzer demo.